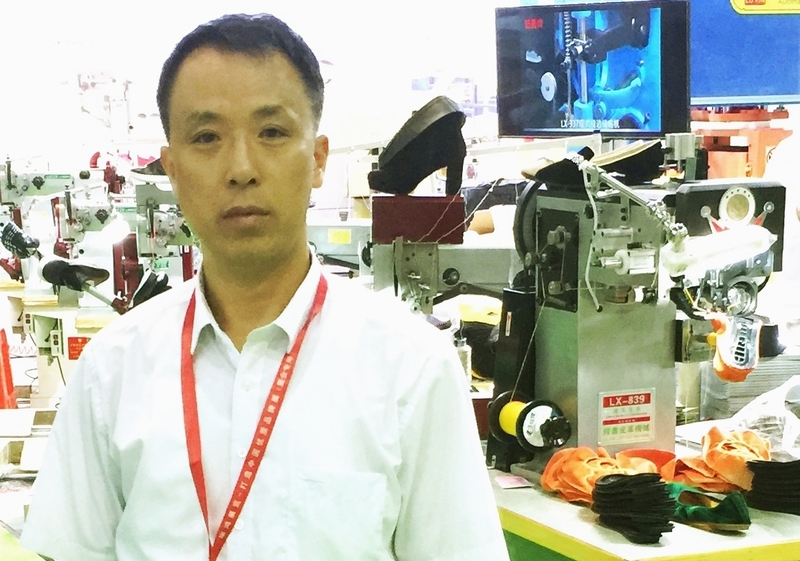 Product categories of Shoe Making Machine, we are specialized manufacturers from China, Shoe Machine, Shoe Lasting Machine suppliers/factory, wholesale high-quality products of Shoe Shine Equipment R & D and manufacturing, we have the perfect after-sales service and technical support. Look forward to your cooperation! Shoes Making Machine is one of the Specialty of DGSF Shoe Machine Supplier Group Corporation, it covers full range of equipment for making men casual shoes , ladies shoes ,leather shoes ;We are specialized in making Toe Lasting Machine,Heel Seat Lasting Machine,Side Lasting Machine,Sole Attaching Machine ,Shoe Molding Machine,Shoe Roughing Machine,Shoe Finishing Machine,Production Conveyor, With 35 years of shoe machine manufacturing experience,We have made more than 1500 successful cases of planning production site and providing the whole production line equipment for our customers. Quality first, Customer foremost is our business philosophy !